Sammy Miller MBE. This is a true story of the Man and his Museum. Sammy Miller is an 11 times British Trials Champion and who has won the European Trials Championship twice. 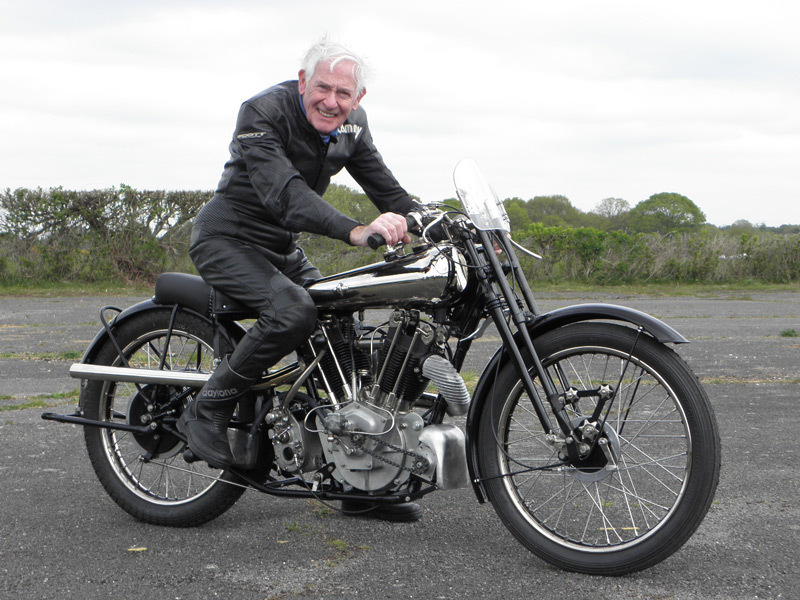 He set up his own motorcycle parts business in 1964 in New Milton, Hampshire, and put a few of his old racing motorcycles in the corner, later to become the Sammy Miller Motorcycle museum. In 2007 he was inducted into the AMA Motorcycle Hall of Fame. Sammy Miller MBE winner of over 1400 events and still winning competitions more than 50 years after his first victory. 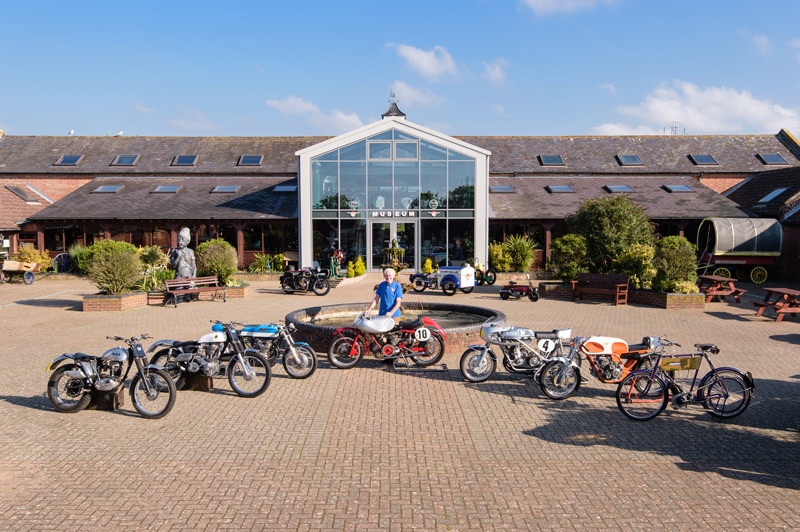 The Museum houses one of the finest collections of fully restored motorcycles in the world, including factory racers and exotic prototypes, with the collection constantly evolving as new bikes are acquired. This is a living museum with almost every motorcycle in the museum in full running order. The full film is available on DVD direct from the Sammy Miller Museum.